where lucy teaches Luk Tung Kuen, Chinese exercise. 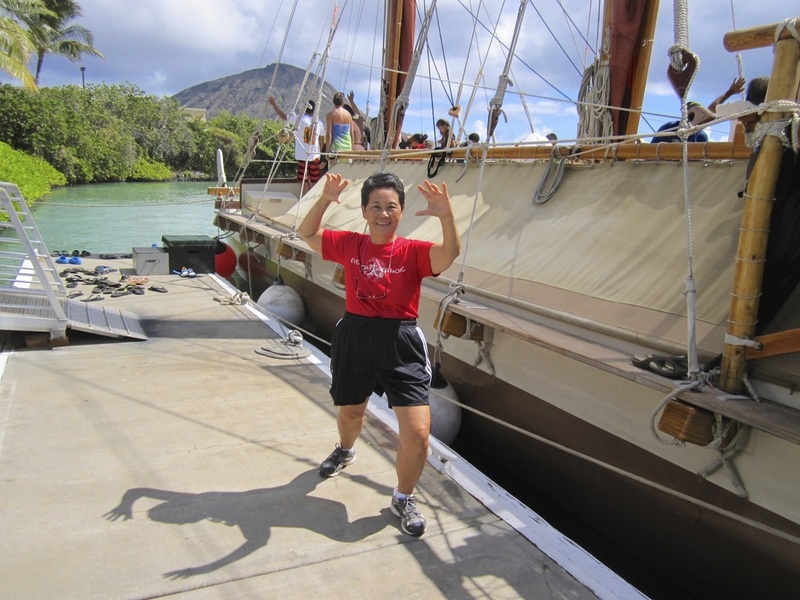 From May-October 2013, the two wa‘a kaulua will sail 1,000-miles statewide, with stops at 30 ports, before departing for Tahiti in May 2014. 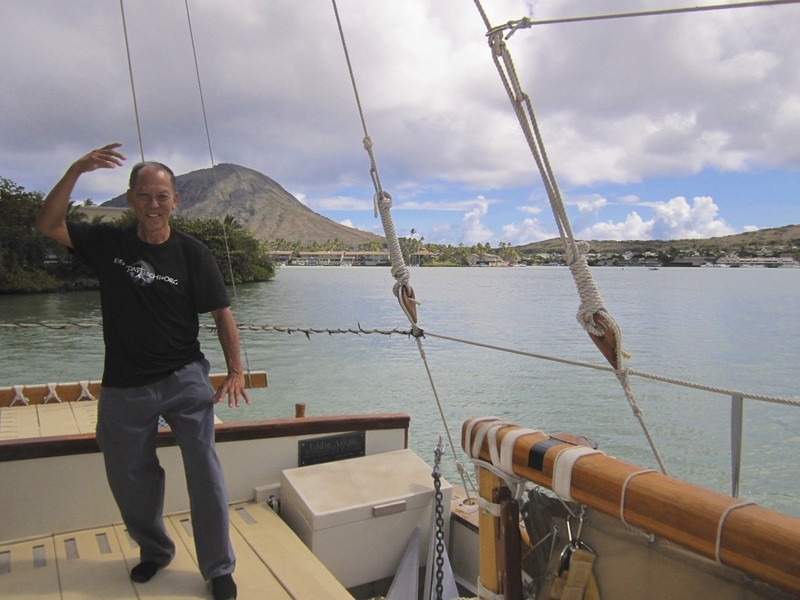 The Polynesian Voyaging Society (PVS) was founded in 1973 to carry out an experiment that would help answer some questions: how did the Polynesians settle the far-flung islands of the mid-Pacific – by accident or by design? Did their canoes and their knowledge of navigation enable them to sail purposefully over the vast sea distances between Pacific islands? PVS began with the building of a replica of a Hawaiian voyaging canoe, Hōkūle‘a, launched in 1975, to explore the seafaring heritage and the voyaging routes of our ancestors.